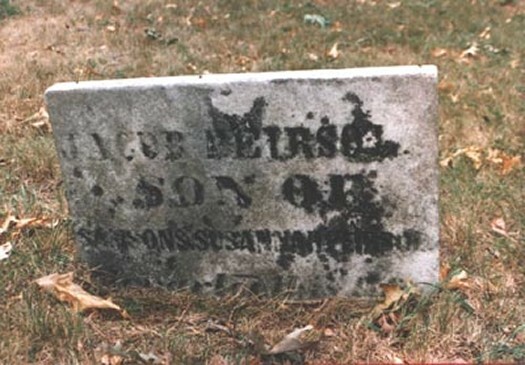 Sampson Peirsol's grave, North Sewickley Township, Beaver County, Pa.
War and his sons probably mustered here when called to militia duty. 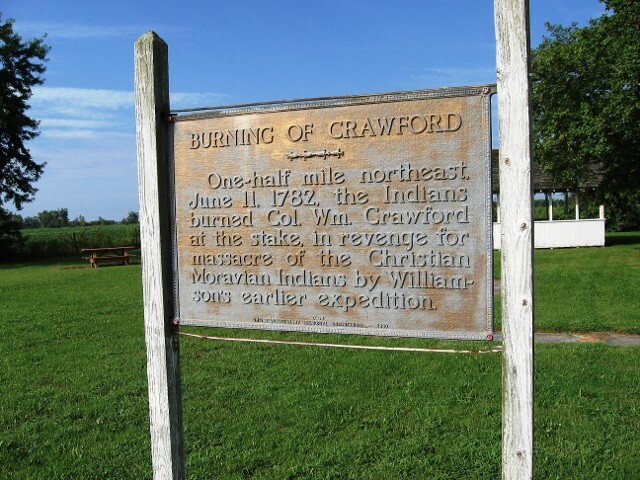 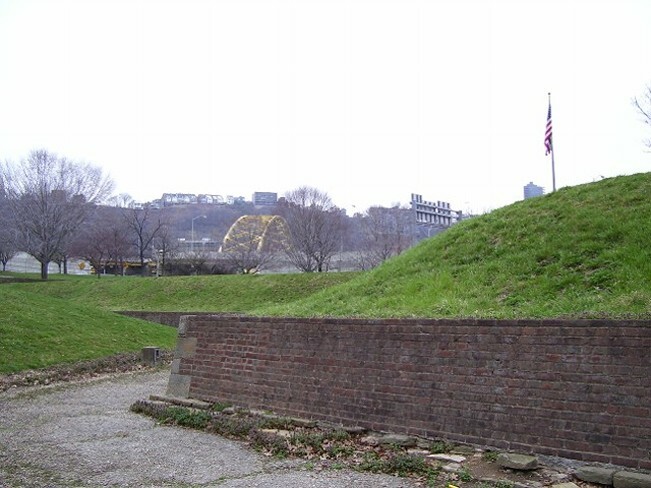 ill-fated expedition against the Wayndot Indians led by Col. William Crawford in 1782. 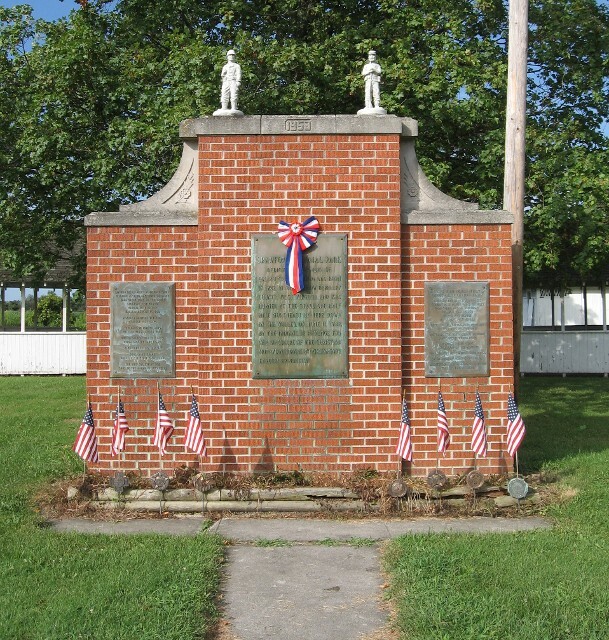 Commemorative sign at the William Crawford Memorial. 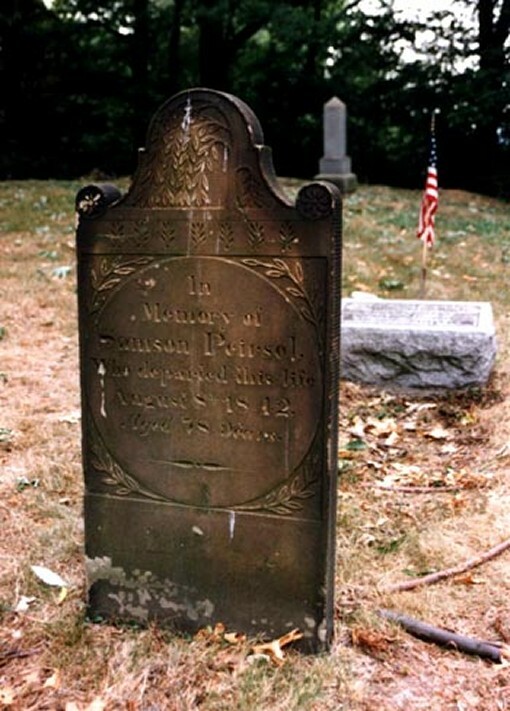 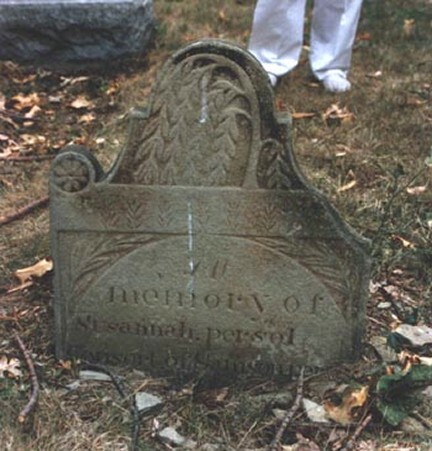 Grave of Jacob Peirsol, son of Sampson and Susanna. 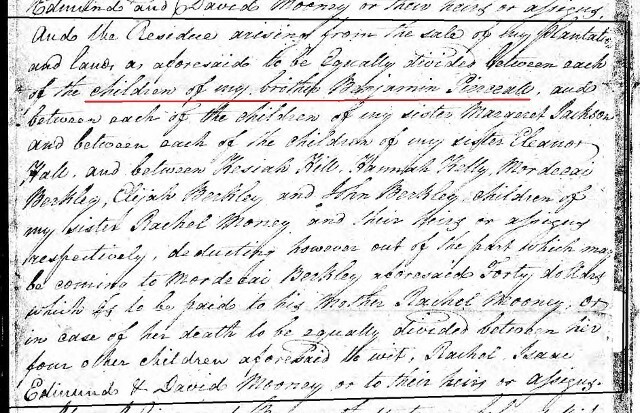 moved to Monroe County, Ohio, and raised a family there - including a son named Job.